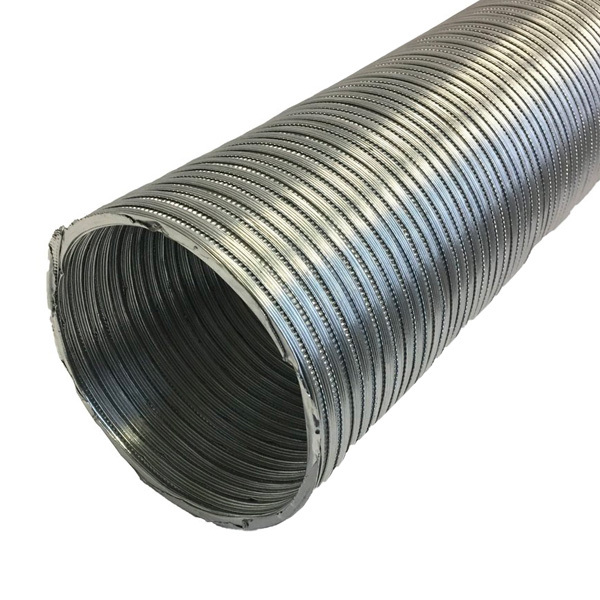 4″ flexible aluminum duct is 8′ long. Use in areas where heat is evident. Great for range hoods, bath vents or laundry. Intended for temperatures from 100 to 400F. 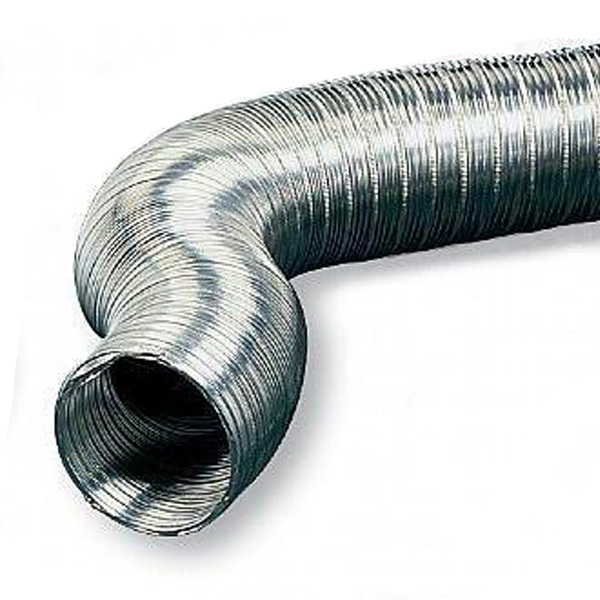 Hoses are shipped compressed.